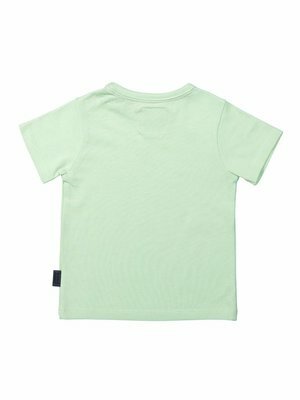 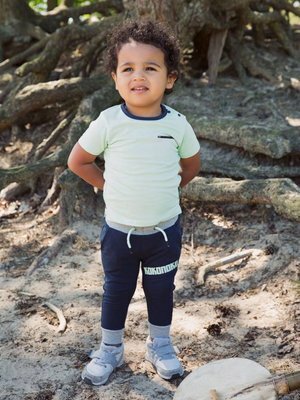 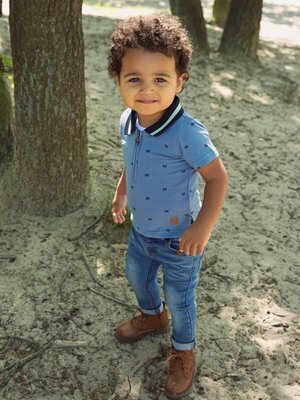 Boys T-shirt mint green. 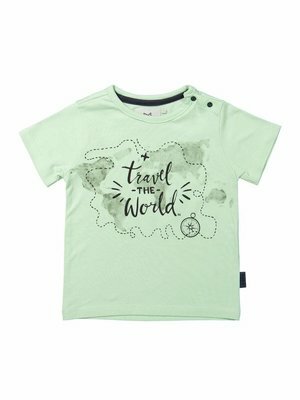 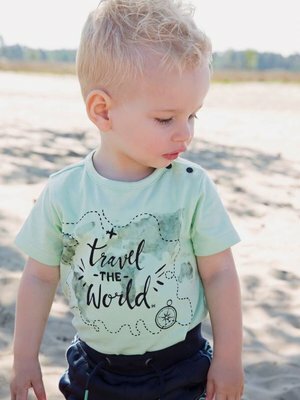 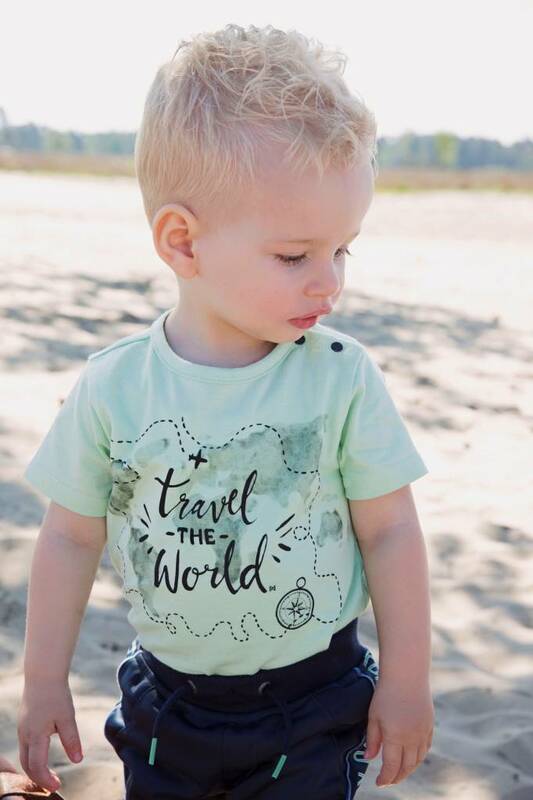 The shirt has short sleeves and is printed with the following text: Travel The World. A lovely fresh T-shirt perfect for spring and summer!